Composed of highly experienced members that represent a variety of sector expertise, our Board has delegated powers to a Credit Committee (CC), Audit and Risk Committee (ARC), Remuneration and Employment Committee (REC), and a Nominations Committee (NC). The CC is also strengthened by the expertise of external specialist advisors. David retired from Macquarie Group in August 2013 after 35 years in Investment banking. He was an Executive Director and held the role of Group Treasurer before he retired. Prior to this David was Global Head Debt Capital Markets. Prior to Macquarie Group’s acquisition of Bankers Trust Australia in 1999, David worked for more than 21 years in Bankers Trust’s accounting, funds management and in fixed income businesses. David has extensive experience in advising, arranging and underwriting a range of financial instruments in both Australian and international bank debt and capital markets. David is currently: Board Member of Centre for Social Impact; Board Member of Macquarie Group Foundation; Member of Investment Committee and Macquarie Infrastructure Debt Investment Solutions Fund; Member of Australian Advisory Board on Impact Investing; Chairman of Challenger Retirement Investment Services Limited; Investment Committee Member of Palisade Investment Partners; and Non-Executive Director of AquaSure. Louise was previously CEO of the Australian National Preventive Health Agency (ANPHA), a Commissioner of the Productivity Commission, and Deputy Chair of the Australian Competition and Consumer Commission. She has also been Chief Executive of the CHOICE-Australian Consumers’ Association, President of Consumers International, Deputy President of the Council of the Medical Foundation of the University of Sydney, a non-executive Director of the UNSW Diplomacy Training Program, and has chaired the OECD’s work on Economics for Consumer Policy. Other roles include six years on the Australian Prime Minister’s Economic Planning Advisory Council, 11 years on the Australian Statistics Advisory Council to the Australian Bureau of Statistics and memberships of the Expert Group on Electronic Commerce and the Self Regulation Task Force. 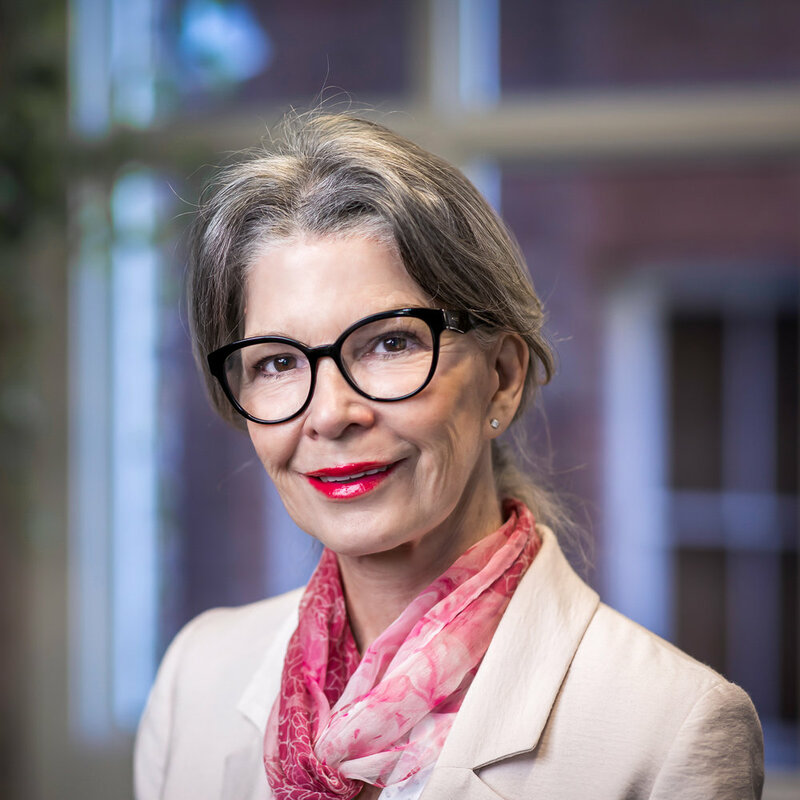 Louise is currently: Chair of Energy Consumers Australia; Member of NSW Aboriginal Land Council Economic Development Advisory Council; Deputy Chair of Australian Advisory Board on Impact Investing; and Director of Australian Risk Policy Institute. Belinda has over 20 years’ experience in the community services industry having worked across the fields of disability, homelessness, child protection and housing. During the most recent decade of her career, Belinda was focused on building the Social Investment Market in Australia in her role as the CEO of Foresters Community Finance. Most recently Belinda joined the Community Services Industry Alliance as inaugural CEO of a company focused on representing the value of the community services industry to government and the business sectors. Belinda has a passion for the community services industry and contributing to the task of building a strong, sustainable and contemporary sector across Australia. Andrew Cairns joined Community Sector Banking as CEO in March 2016 having previously been with the Bendigo & Adelaide Bank Group for over 15 years. His prior roles include CEO of Community Telco Australia, and senior positions in the engineering, mining and pay TV industries where he gained a reputation for growing start-ups and fostering innovation. Andrew is also actively engaged in his community and the not-for-profit sector as chair of Western Water and a Director of Haven; Home, Safe. Jay has over 20 years’ experience as a non-executive director on public and private companies, as well as government and advisory boards. Jay has experience operating in a range of industry sectors including construction, engineering, energy, manufacturing, utilities, financial services, superannuation and health. She also has experience as a CEO and senior executive in international organisations. From a chartered accounting background, with over thirty years’ experience in various sectors, she has deep operational corporate finance experience. Prior to developing a board portfolio, Jay was a CFO/Finance Director in various sectors overseas and within Australia, and a National CEO of a NFP organisation. Jay is currently: Director of Perpetual Super Ltd (PSL) and Chair of PSL Audit and Risk Committee; Director and Treasurer of University College Ltd; Independent Member of the Commercial Passenger Vehicles Victoria (CPVV) Audit Committee; Chair of Australian Institute Company Directors (AICD) Nexus programme; and Independent Chair of Philanthropy Australia Finance, Risk and Compliance Committee. Jack is a Ngemba Aboriginal man, from western NSW, who has played an active role in Aboriginal Affairs in NSW, nationally and internationally for the last thirty years. He is a qualified adult educator, with a Diploma of Aboriginal and Community Adult Education and a Bachelor of Adult Education from UTS. He has completed the Certificate course run by the Australian Institute of Company Directors (AICD), recognised as the definitive program for company directors in Australia. In 2008, he was appointed an Honorary Adjunct Professor at the University of New England. Jack is currently: Executive Director of the Literacy for Life Foundation; and Interim Chair of National Aboriginal Environment Trust. Our credit committee includes Board members and experienced lenders and credit professionals. It is also supplemented by specialist advisors with deep sector specific experience. Jodie Baker is an executive/non-executive director with over 25 years’ experience in investment banking and funds management. Formerly CEO and Managing Director of fintech business, Morgij Analytics, Jodie was previously Head of Business Credit Performance and Controls, ANZ Institutional Bank; Managing Director, Head of Client Credit Group, Societe Generale Australia; and Senior Vice President, Head of Credit BT Financial Group. Jodie holds a Bachelor of Commerce from the University of Western Australia, is a Trustee Fellow of the Australian Superannuation Funds Association and a Graduate of the Australian Institute of Company Directors. Jodie is currently: Managing Partner of Blackhall & Pearl, a board governance and risk advisory firm, and is on the boards of Beyond Bank, Export Finance and Insurance Corporation (Efic), and the Spaceship Superannuation Fund. She is also on non for profit boards, Finance Executives Institute and Synergy and Taikoz. Chris is a property professional with more than 35 years’ experience in Australian and international markets. Until 2010, he was Managing Director and Licensee of Macquarie Asset Services and an Executive Director of Macquarie Group. He has also been Director of Valuations and Corporate Real Estate at Jones Lang Wootton, Chairman of Charities Aid Foundation, and an initial director of Sydney Community Foundation. Chris is currently: Non-Executive Director of IBA Asset Management; Non-Executive Director of APDC (Asia Pacific Data Centre Trust): and Director of St James Hall. Looking for our financial and impact reports?